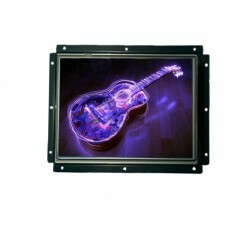 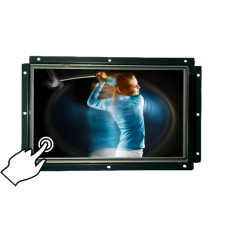 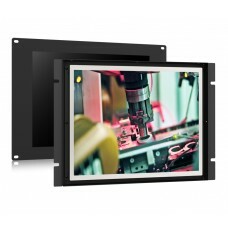 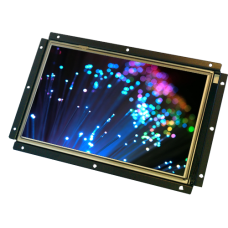 Lilliput open frame monitors are the ideal solution for custom projects and builds. 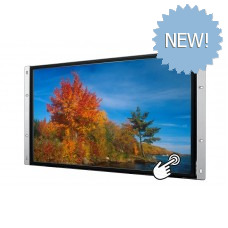 These monitors are designed to fit anywhere and are made from mild steel so they are tough enough to take a beating. 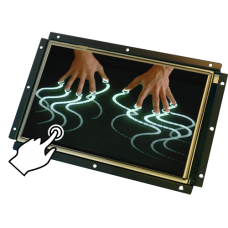 They've been installed into vending machines, portable disco equipment, fitted to server cabinets, car computers - the only limit to their versatility is your own imagination. 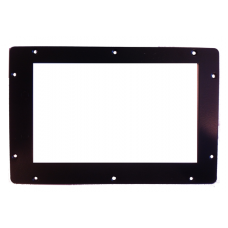 For even greater flexibility we also have our range of SKD kits builds for those customers looking to build from the ground up. 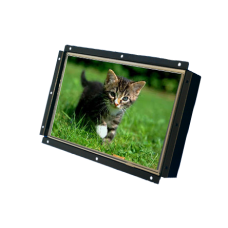 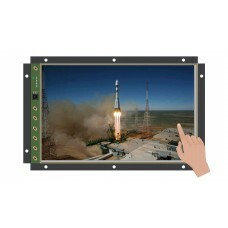 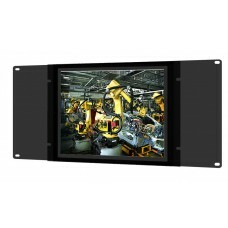 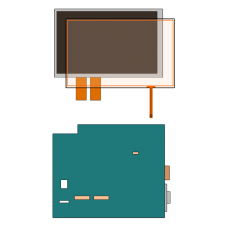 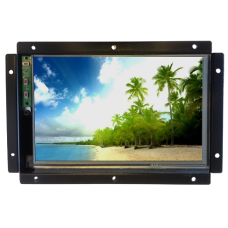 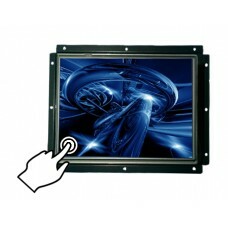 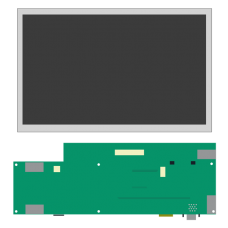 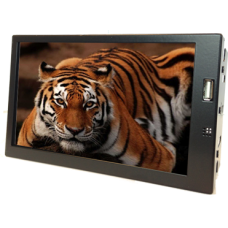 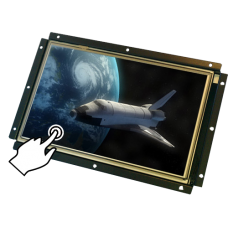 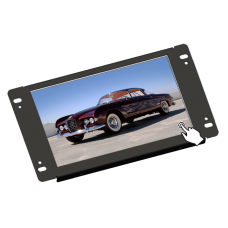 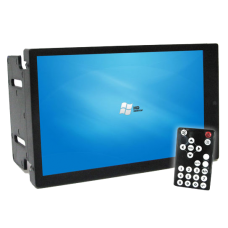 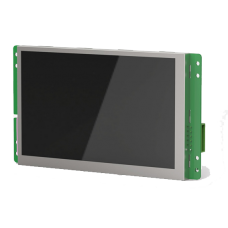 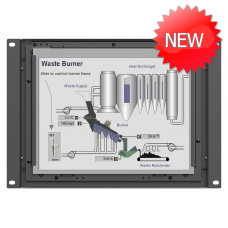 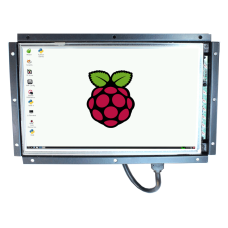 The Bybyte 669/C/T is a 7 inch openframe 16:9 LCD touchscreen monitor with HDMI, VGA and video-.. 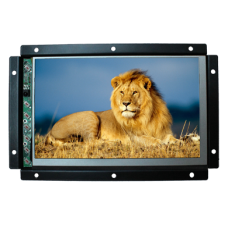 The Liymo 7" double DIN display unit is a 7" size widescreen monitor in a steel frame that fits into..